We live in a digital world. Everyday we work and play on our PC. As we rely more and more on our computer, the volume of stored pictures, songs and other data increases. 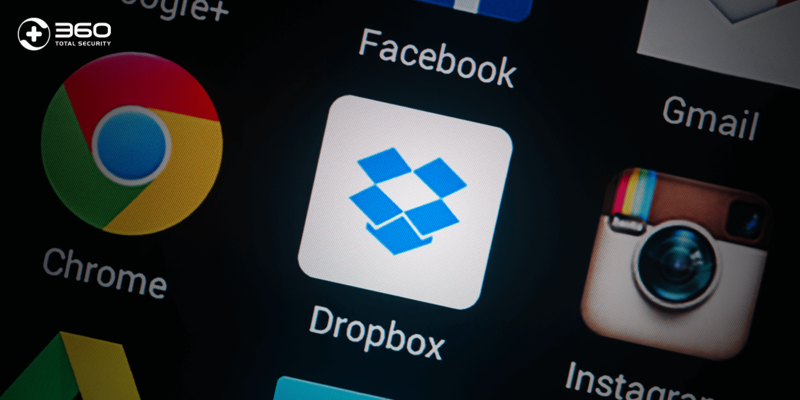 But at the same time, the size of caches, temporary files and plug-ins also grows, not only occupying useful disk space but also slowing down PC performance. 360 Total Security’s powerful features help to solve these problems and to considerably improve the performance of your PC. Find out how 360 Total Security’s features can help you in your digital journey. After a week of hard working, you decide to relax in the weekend by burying yourself in video games. The waiting time for booting up your PC, connecting to the Internet, and opening the application never comes to an end. When eventually you start killing monsters as a hero, your PC slows down, and suddenly you get attacked. Boom! Game over. A slow-running PC is annoying, and sometimes it even ruins the fun of games. 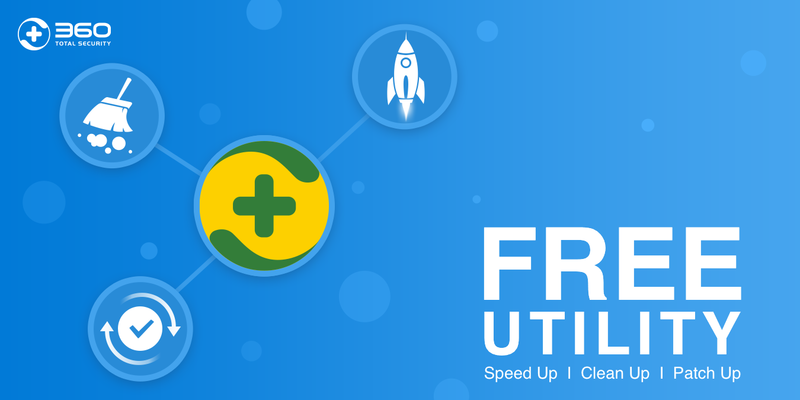 Speedup boosts the performance of your PC. By optimizing and fine-tuning your background programs and tasks, Speedup saves your precious time and brings back the pleasure of playing games. Your mom calls you and asks why her PC runs slowly again and why she is out of space to copy pictures. When you check her PC, you find out that there are a great deal of caches and temporary files. This may be a common problem among elderly computer users who are not familiar with computer operation, for when they are browsing the Web, they sometimes download items, install plug-ins and software, or store files without knowing so. Hence, their PC is filled with temporary files, caches and plug-ins that not only slow it down but also occupy a large amount of space. Help your parents with 360 Total Security. The before-mentioned Speedup helps their PC regain speed. Cleanup detects and removes trash, useless plug-ins and installation files, freeing a lot of space and improving the overall system performance. 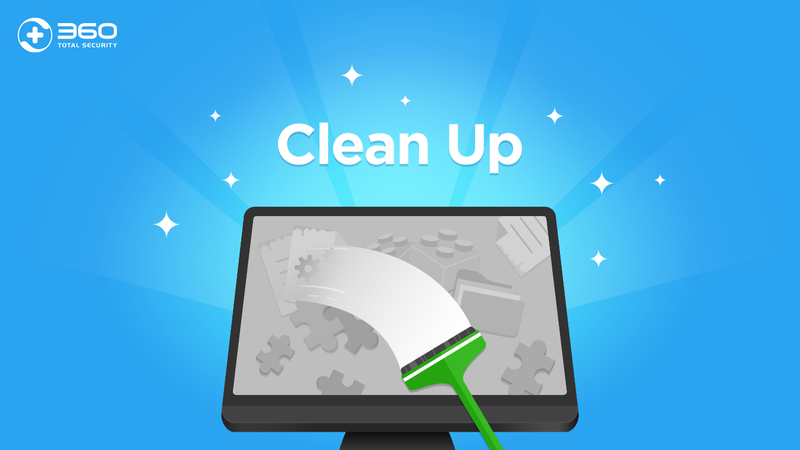 Even if your parents are not PC experts, Cleanup provides a parents-proof, one click interface, so they can still help themselves to keep their computer clean and optimized. It is a quite common situation that when we use Windows or Adobe Flash, we forget to regularly check for the latest security patches and software updates. 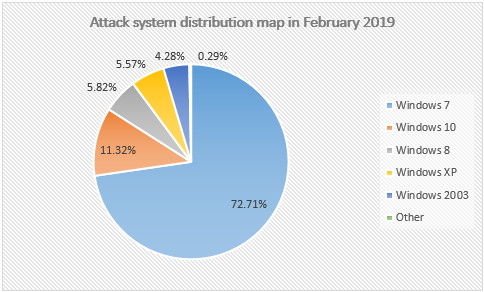 It is not until we get attacked that we realize how vulnerable our PC was, as it was not properly patched. By the time, it might be unfortunately too late. 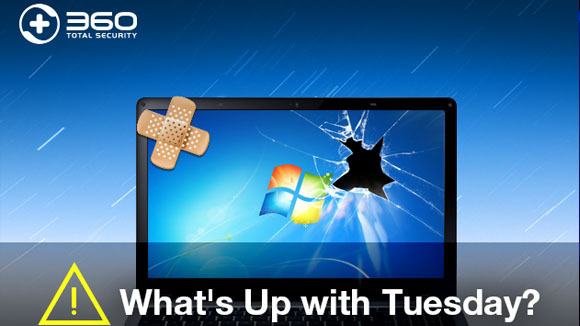 360 Total Security’s Patch Up assists you to manage security updates and vulnerability patches to keep your PC protected. Patch Up alerts you when there are new updates and helps you download and apply them with simply one click. 360 Total Security not only provides protection but also increases utility through a set of tools to boost and clean your PC, as well as to manage security patches for you. Everything, with a very friendly interface. 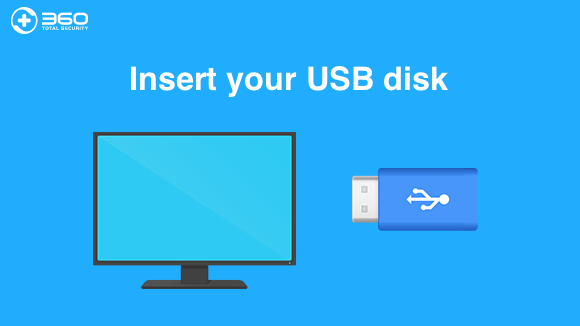 Now, you don’t need to be a computer expert to keep your PC in perfect shape.